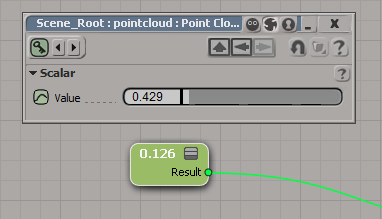 I’ve noticed this a handful of times, where a node like Get Data isn’t found in the preset manager. Clicking the Update button always fixes it for me. The last time this happened, instead of clicking Update, I started Process Monitor and did a few more searches in the preset manager. 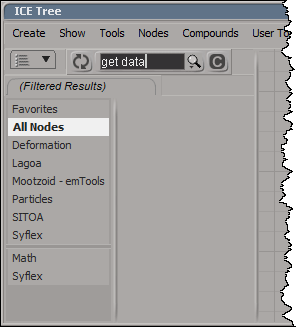 In my case, Softimage searching only the compounds, not the presets in %XSI_HOME%\Data\DSPresets\ICENodes. That’s why nodes like Get Data weren’t found. 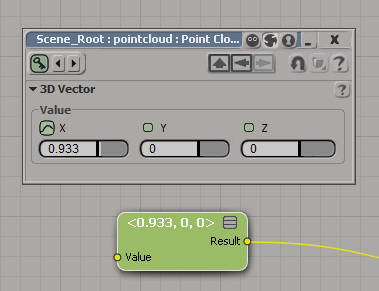 Clicking Update forced Softimage to search both the compounds and presets.